“I want to bring Story Concerts to more places” – Revo’s interview on J-WAVE in 5 quotes. Revo Superstar: Is this the beginning of a worldwide tour? 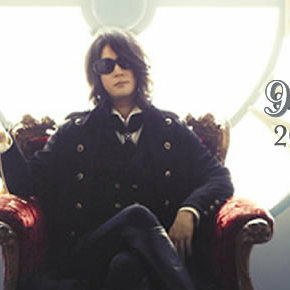 9th Story CD definitive title and cover art revealed! Vol. 999 of “Revo fools his fans for a laugh” is here! The 9th Story CD is now available for preorder on CDJapan! 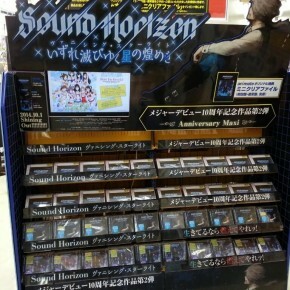 All you need to know about Sound Horizon’s 9TH STORY CD! 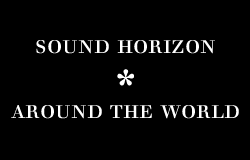 Check out Linked Horizon’s Opening theme for the Shingeki no Kyojin 1st movie! 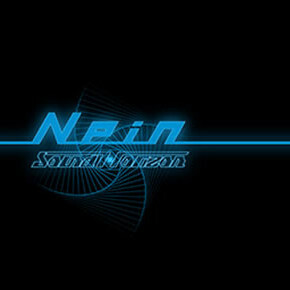 10th Anniversary Fan Club Event, new Story CD, and NEW SH MANGA?? Vanishing Starlight is released today! 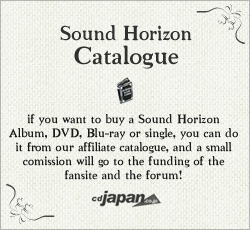 Sound Horizon is hiring! (well, sort of).